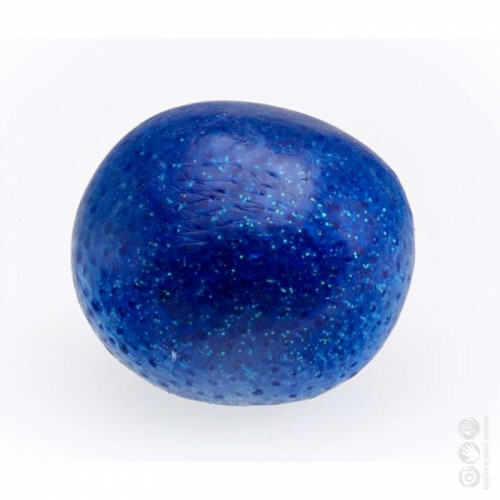 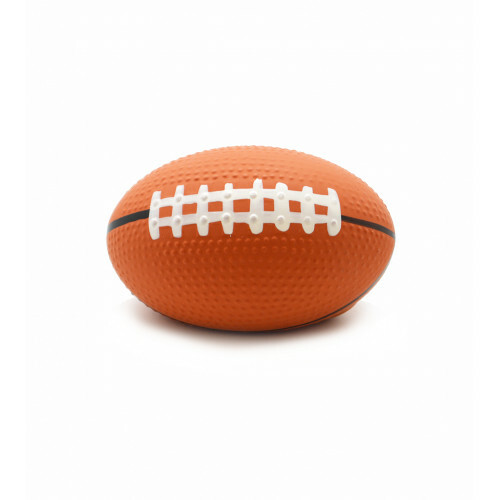 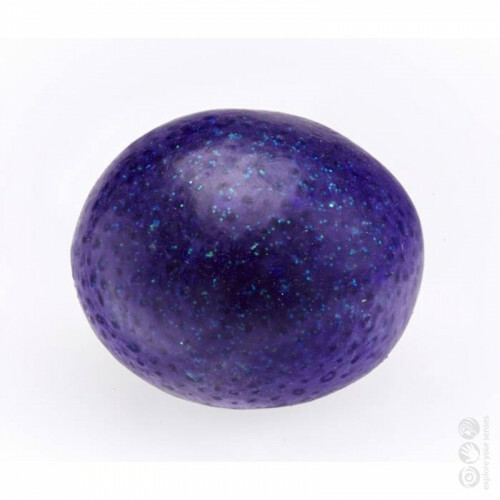 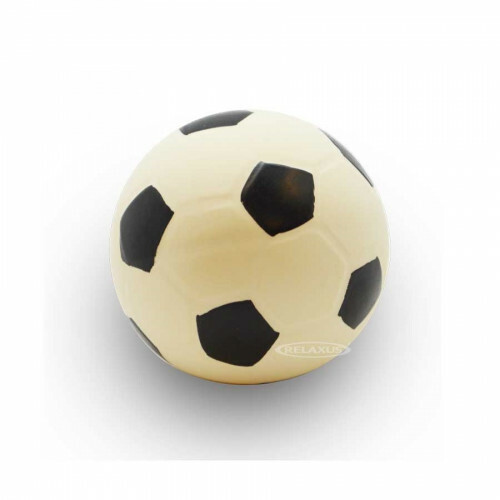 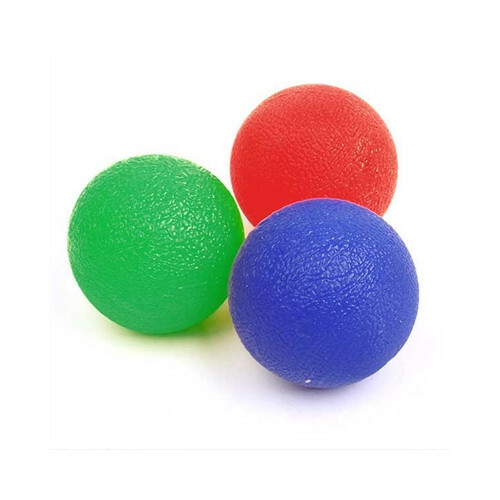 Sensory Balls develop tactile, auditory and visual senses. 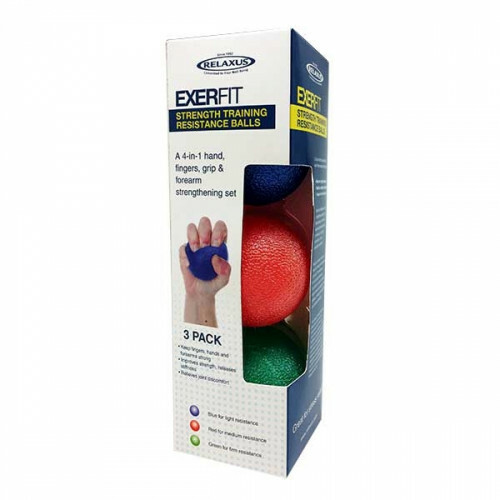 Our unique collection is ideal for developing bilateral eye / hand coordination with various textures. 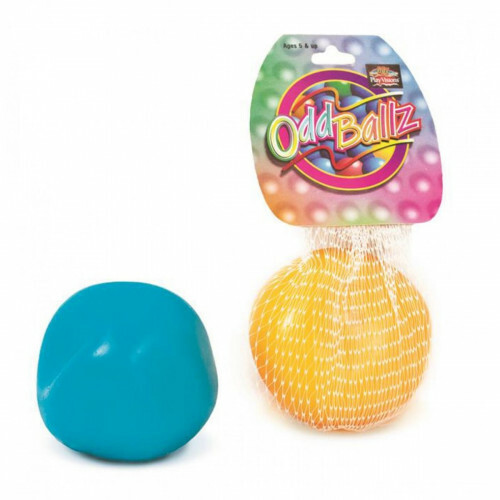 Children and young adults will delight as they bounce, squeeze and enjoy the bright engaging colours. 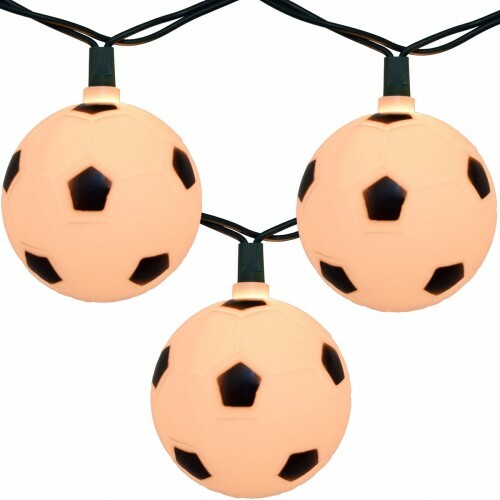 Balls / Bouncers There are 30 products. 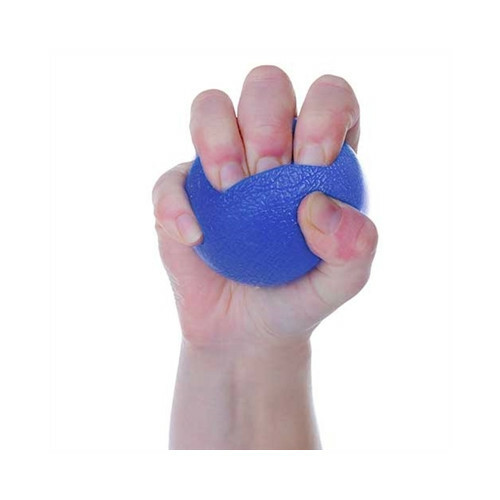 Great for relieving anxiety & providing comfort especially for those of special needs who crave more hands on exploration. 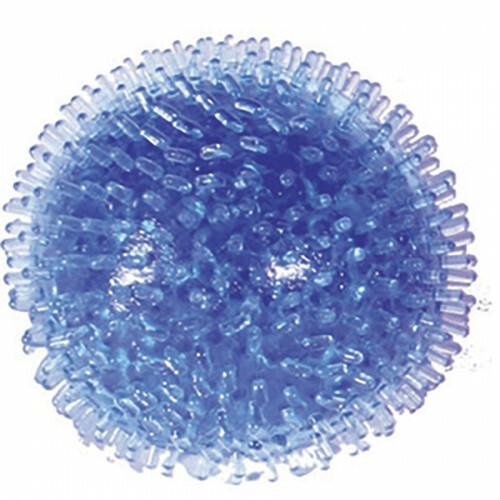 Aids to soothe & relax tense environments children may find themselves in. 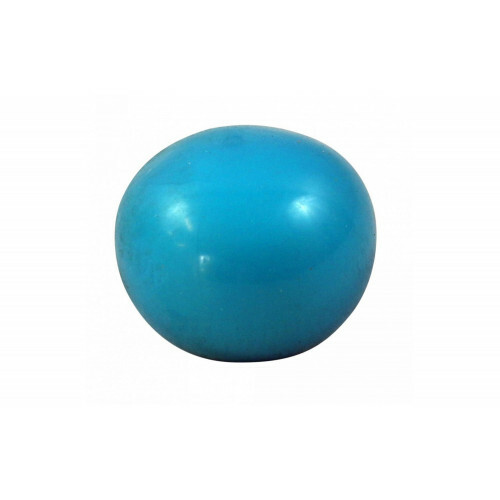 Bouncer balls our excellent for vestibular development, gross motor skills & balance. 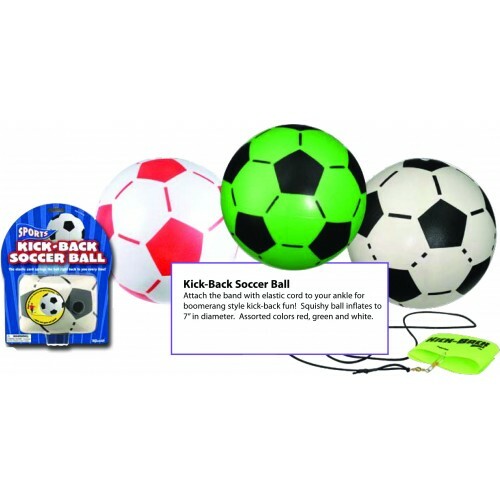 Specifically for those children of special needs who crave greater stimulation. 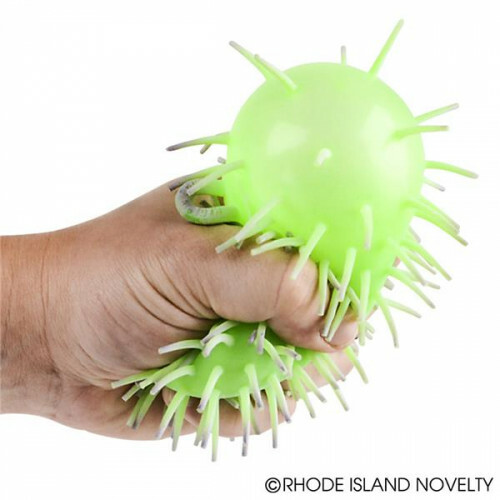 Sensory balls of all sizes are great for developing gross & fine motor skills. 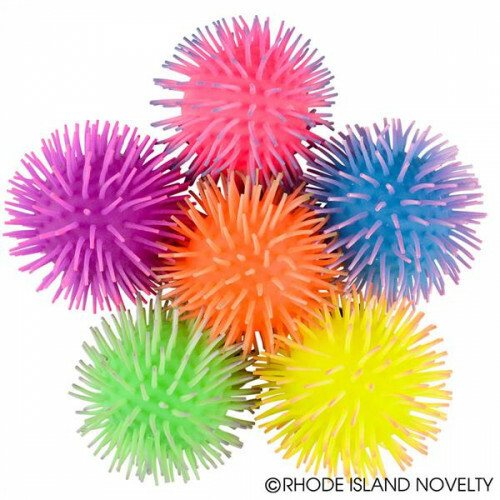 Most are tactile with vivid colours, others are scented, light up or make sounds. 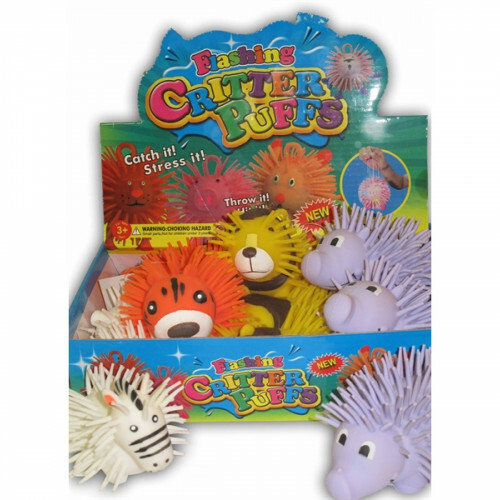 Excellent stimulation for your child's senses!